Centuries ago, the great Muslim leader Salah ad-Din united the Islamic world. But brave as he was in battle, this servant of Allah was also wise and compassionate. When Hamid, a boy in Salah ad-Din's camp, catches a young crusader enemy, Salah ad-Din encourages a friendship between them. 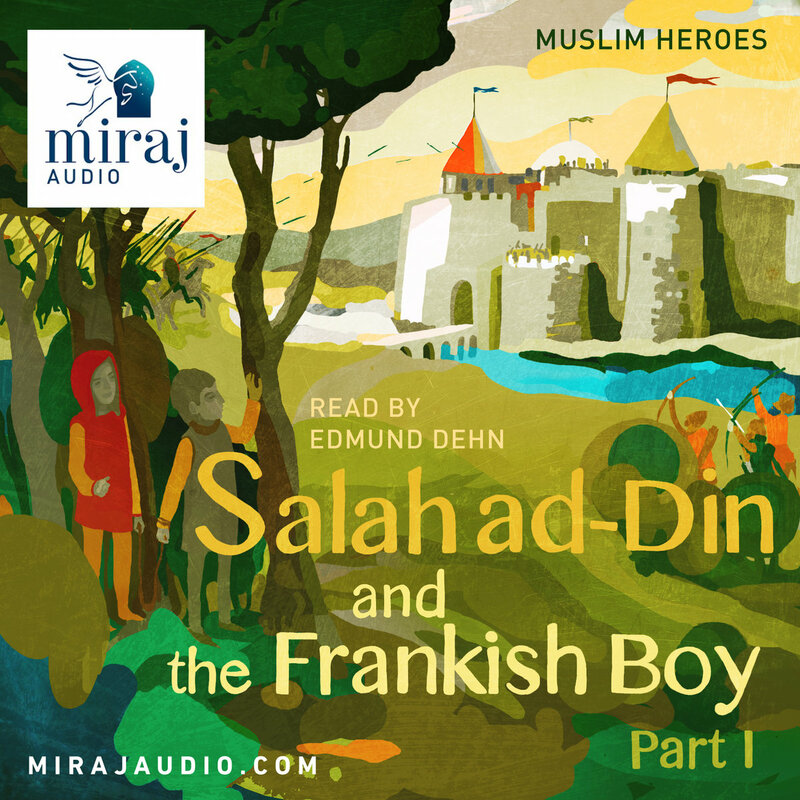 ‘Salah ad-Din and the Frankish Boy’ teaches children about the qualities of leadership and the importance of compassion towards others regardless of their background. It revolves around a true battle but the plot and characters have been vividly re-imagined to create an absorbing adventure story.